I’m sure I am not alone in my love for Instagram. While I do enjoy sharing photos + such, I especially like seeing what the fabulous people I follow are up to. Instagram is one of my favorite hangouts on the internet and it’s because of creative and inspiring people like these. I wanted to share a list of some of the instagram feeds I just CANNOT stop looking at. Heart eyes for days. Some of these people I know personally, others I don’t but feel like we could probably be best buds if our geographic situations ever aligned. 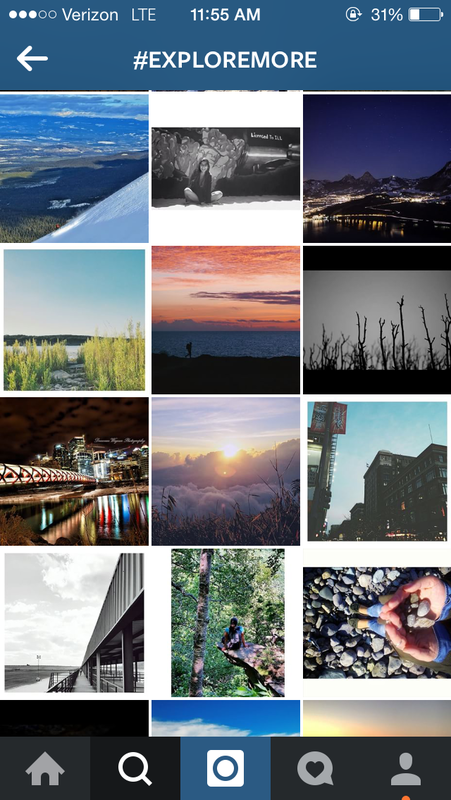 I also know it can be hard to find these gems out there because of the 300 million zillion accounts on instagram, so hopefully you’ll find some new favorite people to follows here as well. @KristinTexeira – A talented lady I went to college with. Her modern and vibrant paintings are some of my favorite things in the world. @heypaul – Embroidery goodness + inspiration for getting out there and connecting to other crafties abounds. @subtleacts – LOVE. LOVE. LOVE. Printmaking + nature + food… I don’t know what else to say. @PaigeTaylorEvans – I love all the scrapbooking fabulousity that happens on her feed but I also love all the European charm! Paige currently lives in Germany and shares snaps of the ultra awesome architecture and goings-on from across the pond. @joyfulstudio + @themoderncurator – I love Julie’s work + snapshots that she shares on both of her accounts. I suggest checking both. Lovely photos from every day + flawless inspiration. @kristinnohe – I love all of Kristin’s sketchbook IG pics. Seeing a peek into someone’s sketchbook has always been a thrill to me. 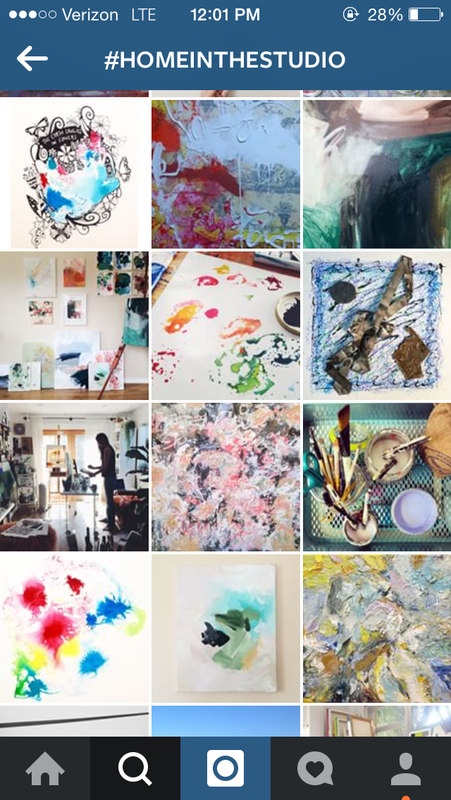 The main reason I went to the college I did was because of all the random sketchbook pages and wall-as-sketchbook moments I saw about the school on my tour and her feed totally reminds me of that + makes me feel super inspired by her creativity + exploration with materials. @harperandfinch – LOVE Emma and her fancy stitch work. So many beautiful things and creativity! I know for sure we would meet for coffee if I loved over in her neck of the woods and work on projects while we chatted. @suiteonestudio – This is a beautiful IG feed filled with some of the prettiest ceramic work I ever did see. I love love love the way Lindsay glazes with a water-color sort of vibe. MORE HEART EYES. @nicolinaw – Nicole is always up to something creative + fun and I just love seeing what she’s up to. Super bonus instagram moment – we connected when she asked me to participate in a giveaway. The internet is real you guys! 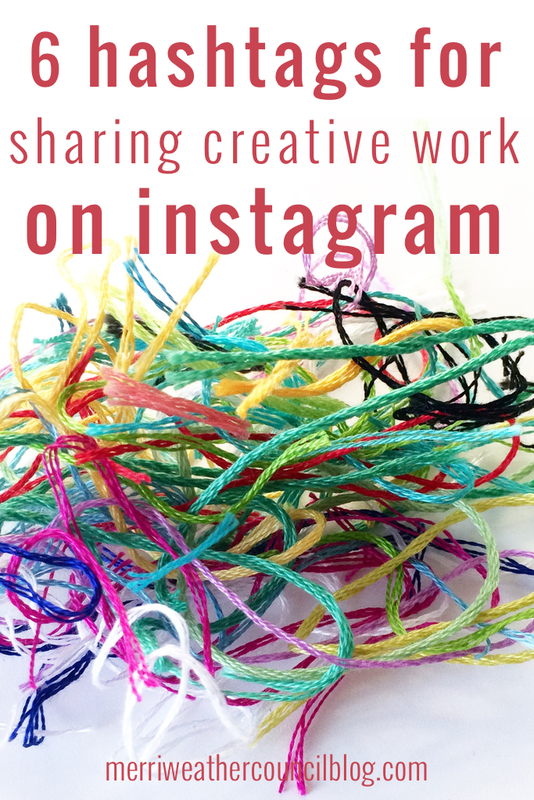 @jenhatzung – of course I have to give my co-percolator a shout out when it comes to instagram – that’s how we met. Jen’s creativity shines through in many ways but my favorite is in her fashionability + sense of style. Outfit inspiration is something I definitely need, and she has a boat load of it sprinkled in with other fun stuff like coffee pics which of course I also love. @purlbknit – Brandi as we know + love her from her Material Inspiration post – but MORE! More gorgeous photos + material love happening on her IG feed – also, some snaps of NYC life + food. So basically all of my favorite things. There are so many more I love just as much, but I’ll save them for another day so you can really enjoy these for now! I feel like many of you already know some of my favorites just from out and about in the internetland. Consider this part 1 though.